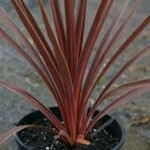 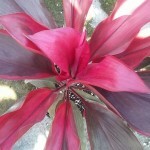 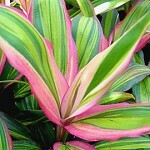 Cordyline plants can add color and style to a home, office or landscape. 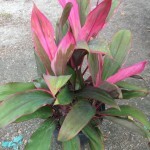 The leaves of this plant are what distinguish its uniqueness – ranging from glossy green to reddish purple to bright pink and a combination. 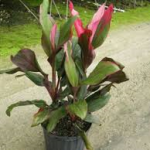 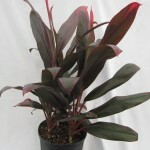 Cordyline plants can also produce red or yellowish flowers that smell sweet. 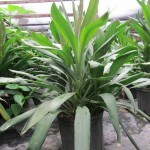 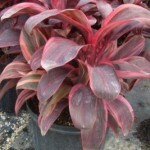 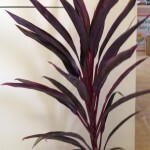 Cordyline leaves range from 12 to 30 inches in length and are 4 to 6 inches wide. 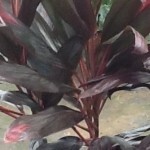 Cordyline is good grown in US zones 10 – 12. 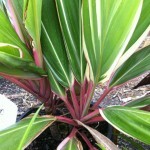 This plant does not like 55 degrees and below in temperatures.